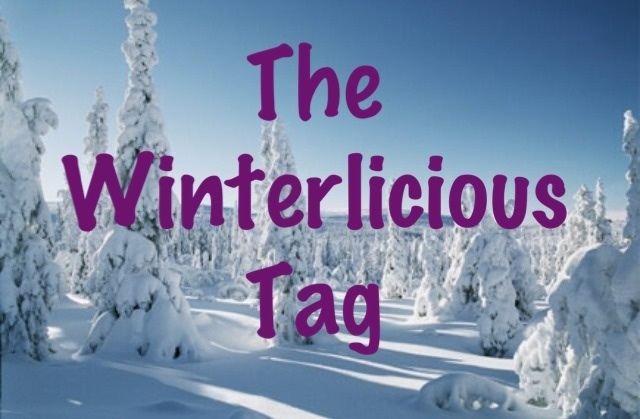 As you know I love doing tags, and I was so happy when the sweet Brooke over at Propersweetie tagged me to do the Winterlicious Tag. My lips are extremely dry during winter time, so definitely anything moisturizing! As far as lip colours I love my purples and reds. 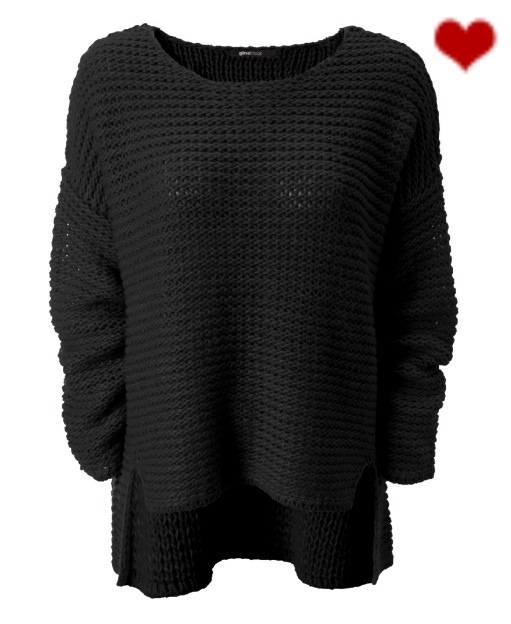 I love oversized knitted jumpers, they’re so warm and cozy. 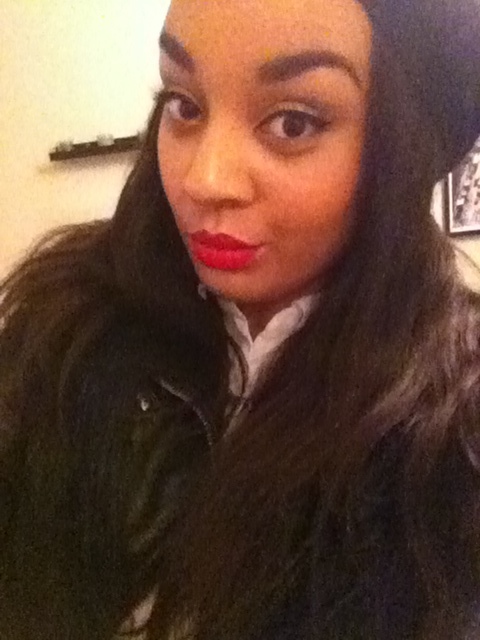 Definitely beanies, they’re so comfy and perfect when you’re having a bad hair day. I love everything vanilla scented! My favorite drink in winter is definitely hot chocolate with marshmallows. Preacher’s Wife is one of my favorite holiday movie. Holy Night by Mariah Carey. I always play this song over and over again on christmas, it’s so beautiful! My mum’s saffron cake, it’s delicious!! I also love all sorts of chocolate. 11. What’s at the top of your wish list? A new computer, mine just crashed! I TAG everybody to do this tag!! Yes! You should do the tag too! I’d love to read your answers. I love oversized sweaters too! You should definitely do it! I’d love to read your answers! I tag you!! High five to vanilla scents!!! !